Kate and Erick were married last September, but we recently discovered these photos and had to do a blog write up for them! 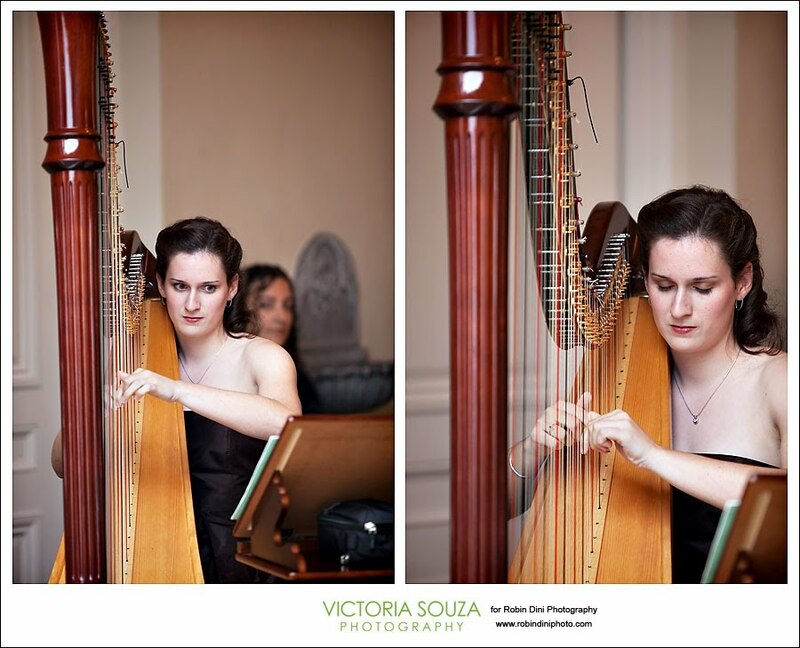 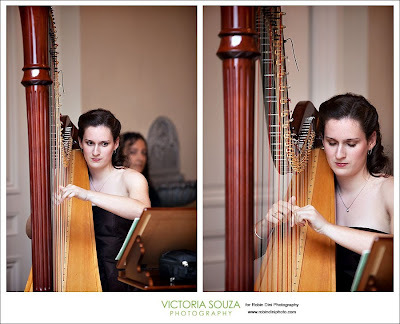 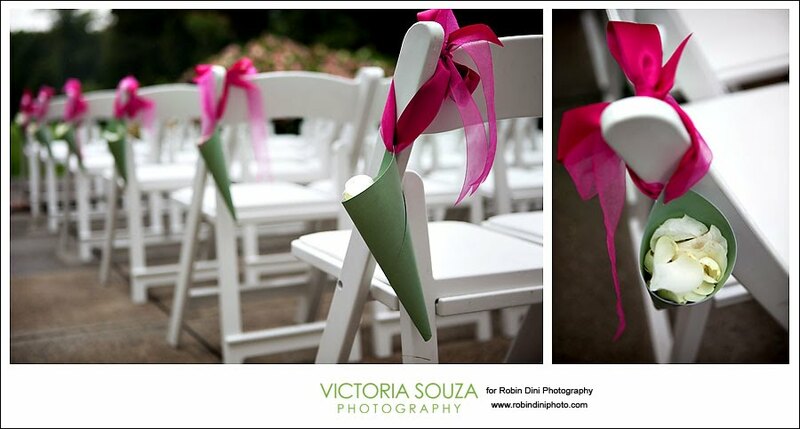 The photos below are Vicki Souza shooting for Robin Dini Photography. Robin had just had a baby three days before Kate and Erick's wedding so Vicki was able to help out. 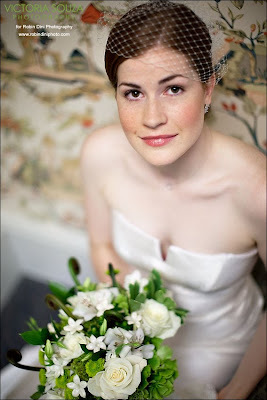 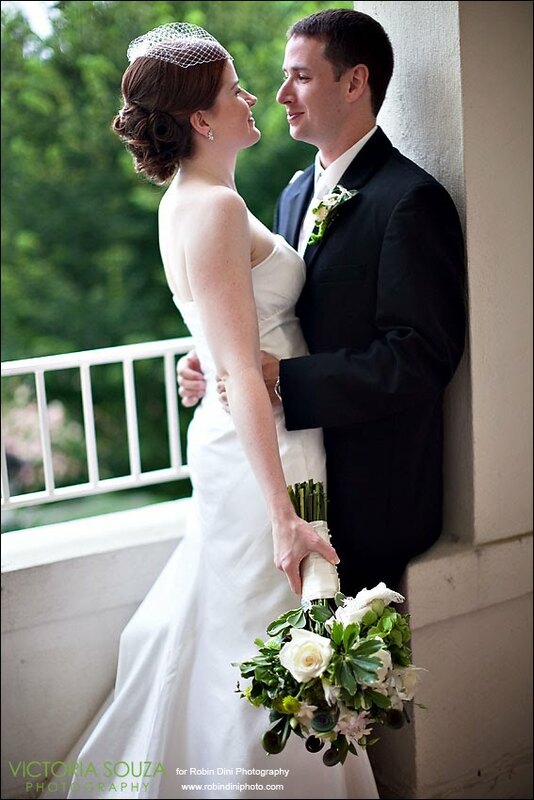 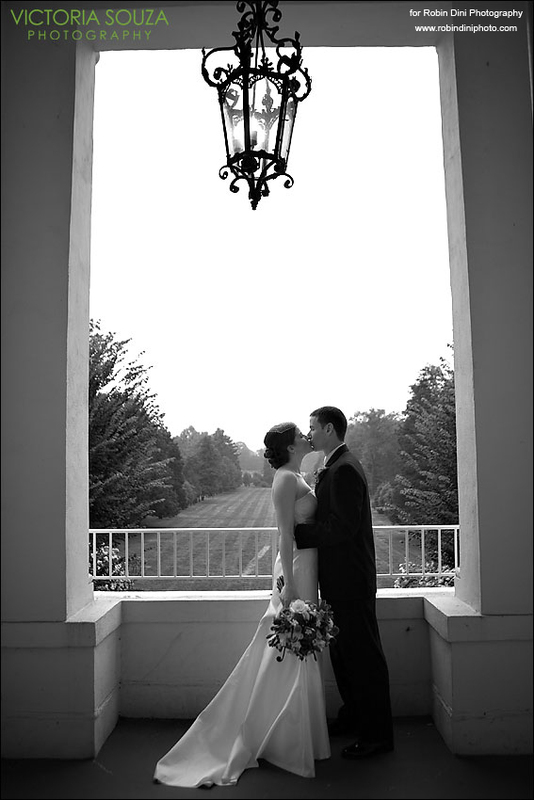 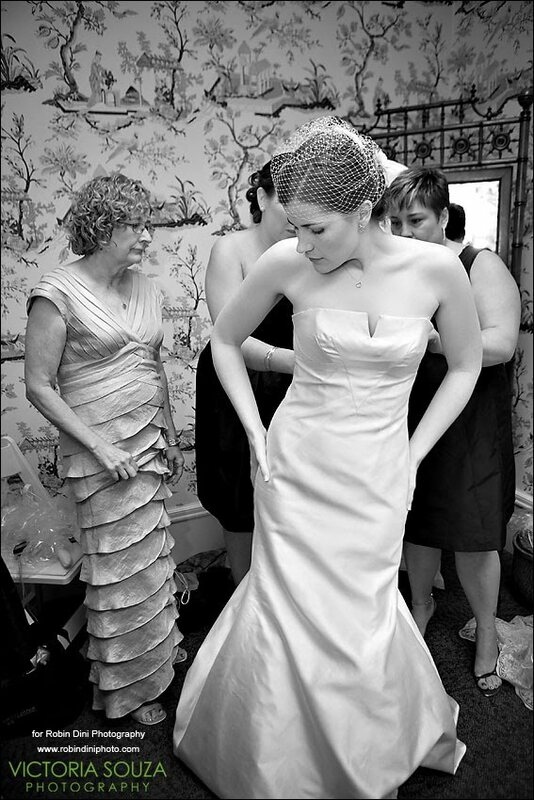 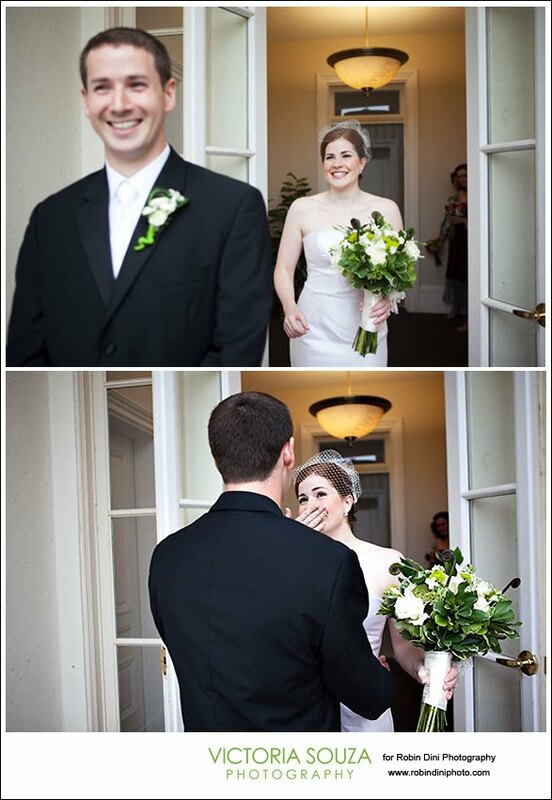 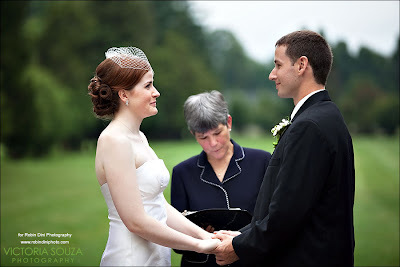 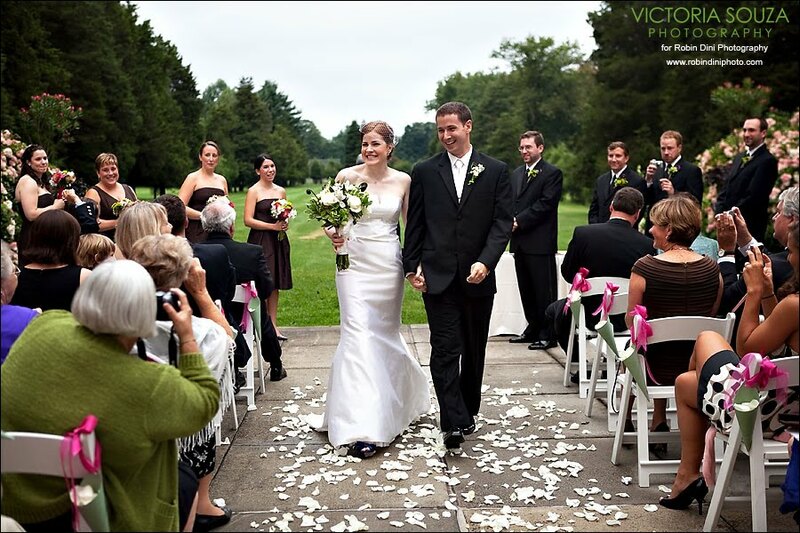 We just love that Kate and Erick chose to do a "first look" before the ceremony. 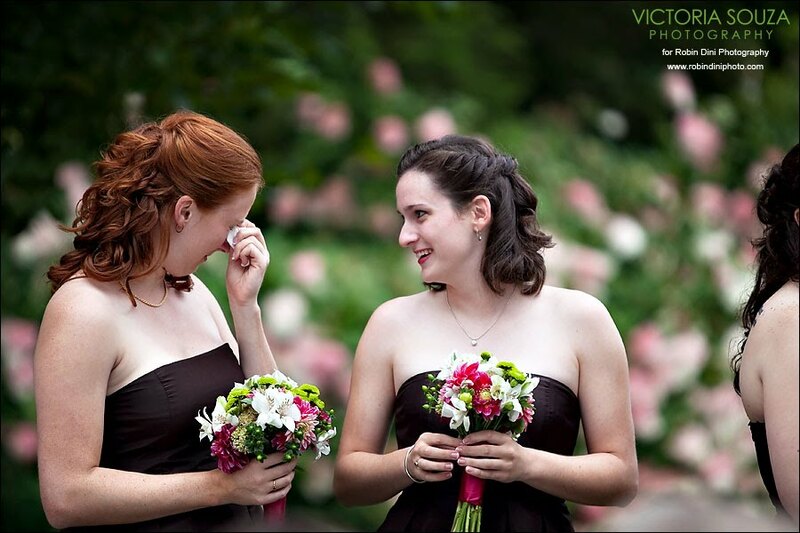 You can really see the love and emotion captured in their pictures. We also love that the weather cooperated long enough for them to get married outside, as they had planned. These two were so in love, we wish them many years of happiness together! 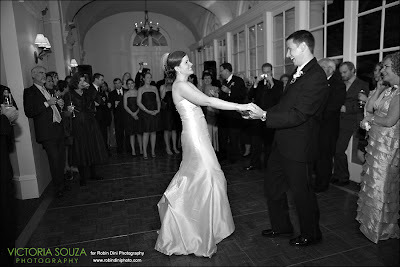 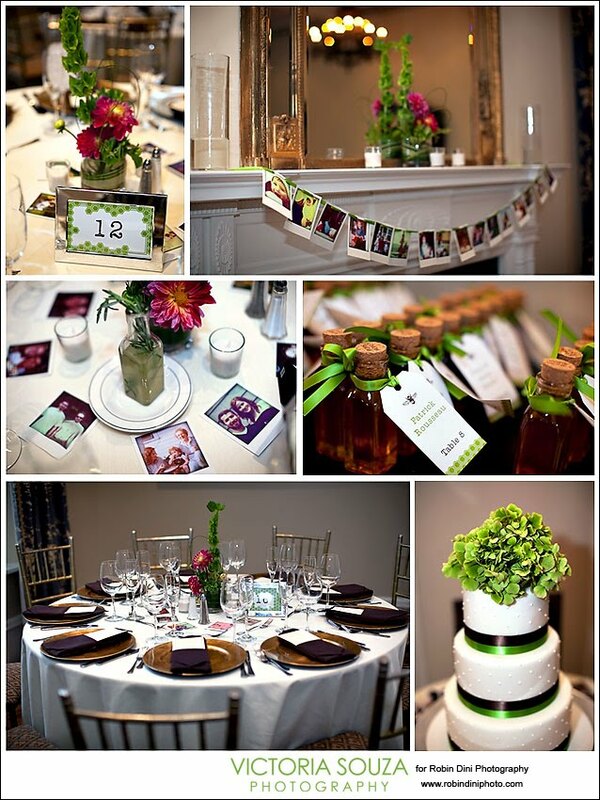 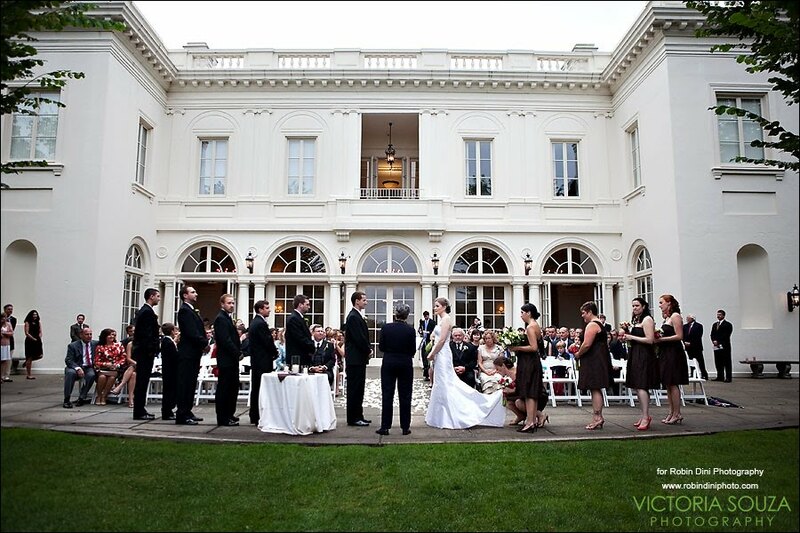 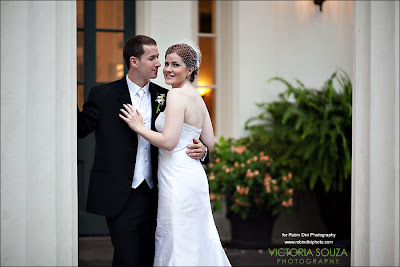 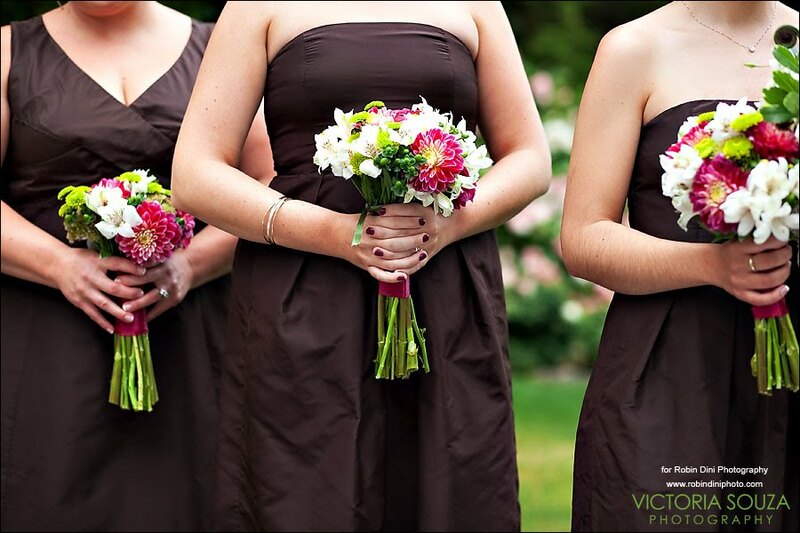 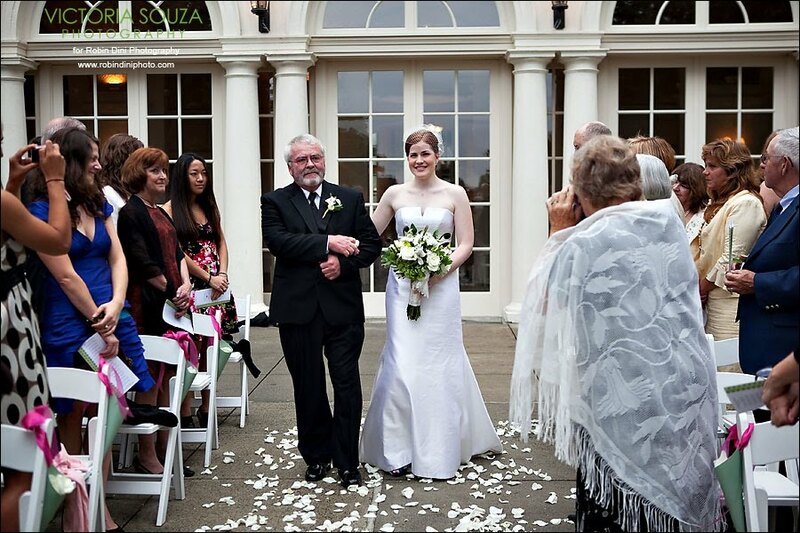 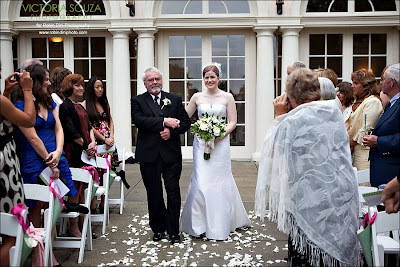 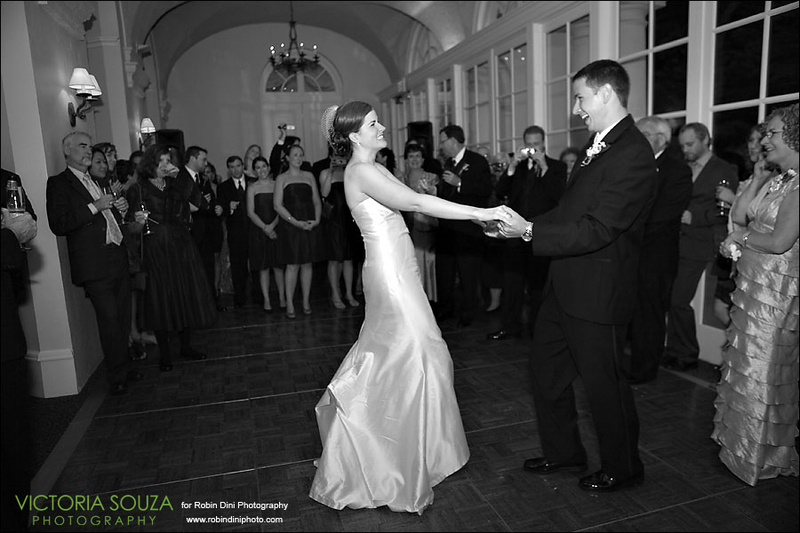 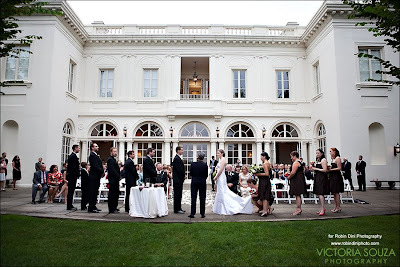 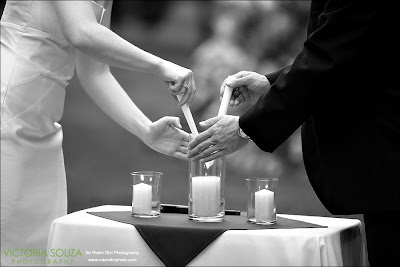 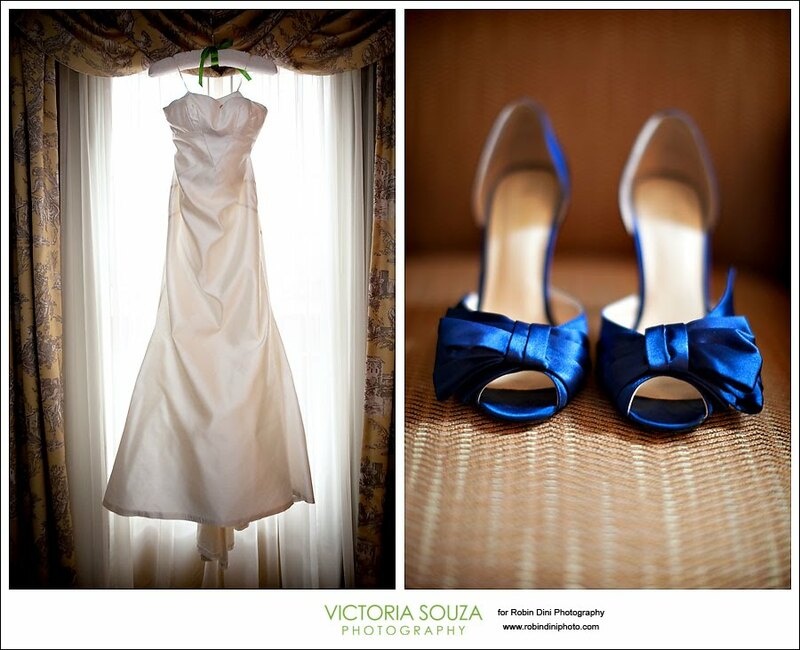 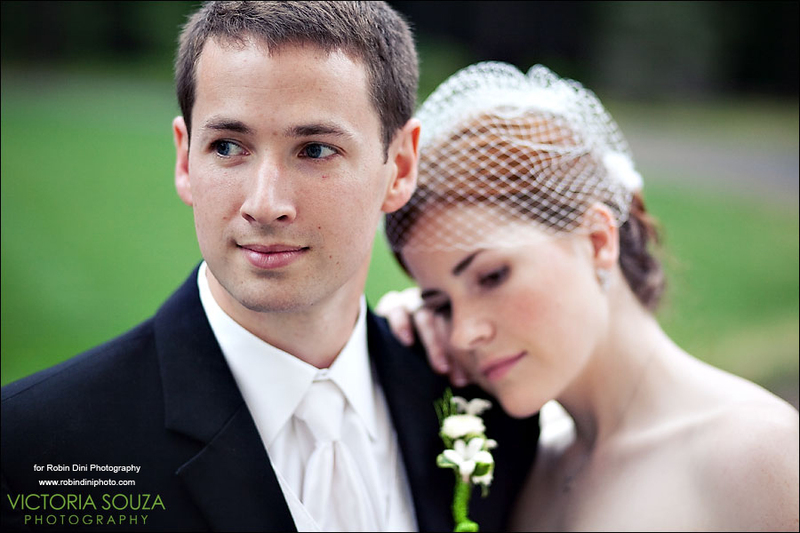 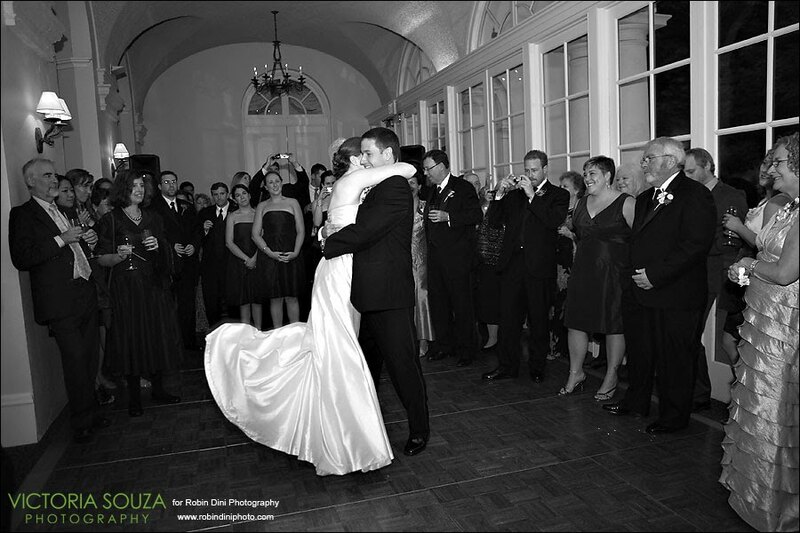 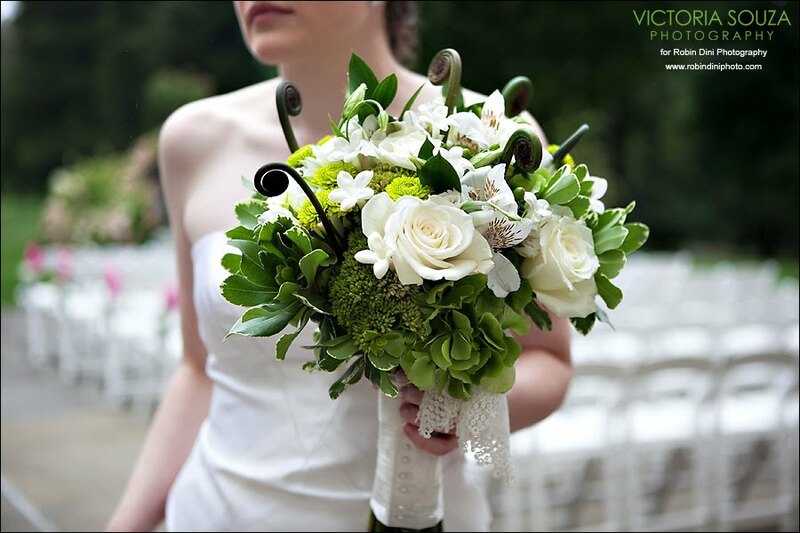 To view more photos from their wedding, visit Victoria Souza's Blog.